Recently me and the family went to a local stack em high sell them cheap type old stock warehouses where they had all manner of things. They had a massive selection of old Wickford and Co small melt packs at 3 for £1. My recent new used car purchase was owned by a previous smoker so id spent a long time deep cleaning it and doing my level best to get rid of the smell, especially on hot days like we have been experiencing recently. Thankfully with the help of youtube videos and general googling ive got rid of 99% of it now, even on hot days when the car is stood. To help i used these old melt packs and put one inside a cheap plastic food container (similar to the ones you get from a chinese takeway) and put big holes in the top. 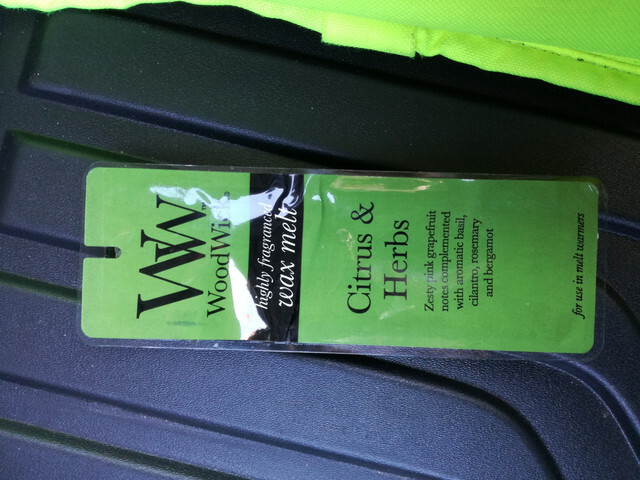 I left it on the car seat and with the hot weather some of the wax did melt and left a lovely aroma in the car, not too much just nice and more than any car air freshner id had before. 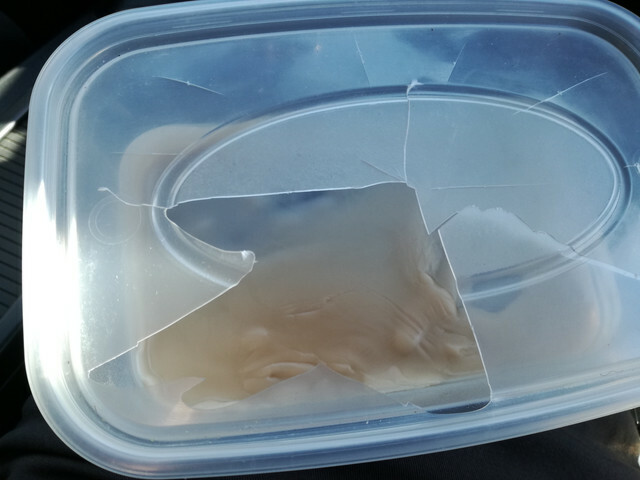 I intend making it look 'nicer' by doing the same into a small glass jar with a lid on that has holes in so i can stick it into a cup holder somewhere. A nice cheap alternative to air freshners! You got a good deal, I thought that these were normal £3-4. Im tempted to go back for more. The labels and packaging we a little faded and not in the best condition so thats probably why they were not kept to sell in the main high street shops. Below is a pic of the wax setting again after my journey home with air con on.